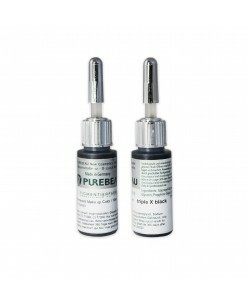 Purebeau correctors (5ml.) 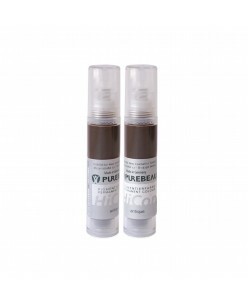 Designed for camouflage, or lighten the pigment. .. The pigmentation colours used and their correct application (intensity, mixing ratio, subsequent pigment changes in the skin, etc.) pose one of the biggest challenges of pigmentation. 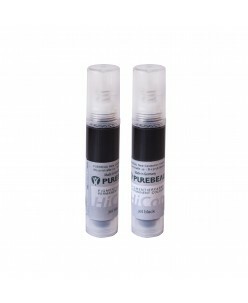 This is why PUREBEAU has developed a comprehensive and particularly safe colour management. This includes not only a totally reliable co.. The pigmentation colours used and their correct application (intensity, mixing ratio, subsequent pigment changes in the skin, etc.) pose one of the biggest challenges of pigmentation. This is why PUREBEAU has developed a comprehensive and particularly safe colour management. This includes not only a to.. The pigmentation colours used and their correct application (intensity, mixing ratio, subsequent pigment changes in the skin, etc.) pose one of the biggest challenges of pigmentation. This is why PUREBEAU has developed a comprehensive and particularly safe colour management. 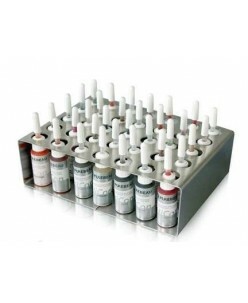 This includes not only a totally reliable colour syste.. 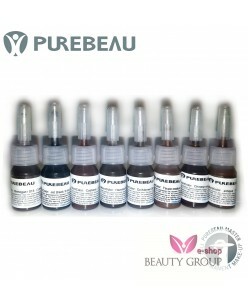 The PUREBEAU COLOUR METHOD is absolutely safe and definitely leads to perfect results. This is achieved not only by the pure and very fine colour pigments (Dermatest: very good), but also the sophisticated way of dealing with colours and so-called correctors. 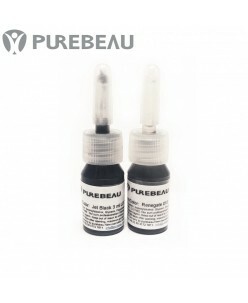 Potentially negative influences are spotted beforehand through a well-..
Purebeau Pigment solvent 3 ml..
Purebeau purple color corrector (10ml.) 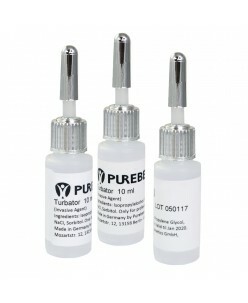 ..
Purebeau Turbator pigment diluent Thinner for dilution of Glycerine-based pigments Dilution makes better use of pigments. 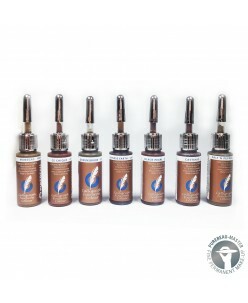 Quantity: 10ml. .. Designed for camouflage, or lighten the pigment. ..